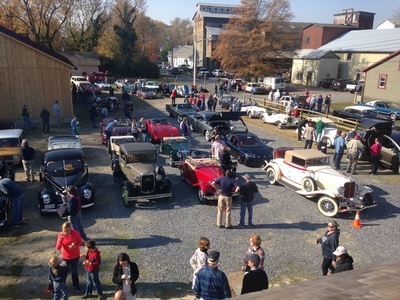 The annual event, sponsored by the Talbot County Office of Tourism and the Talbot County Tourism Board, will be held April 7-13, 2019. 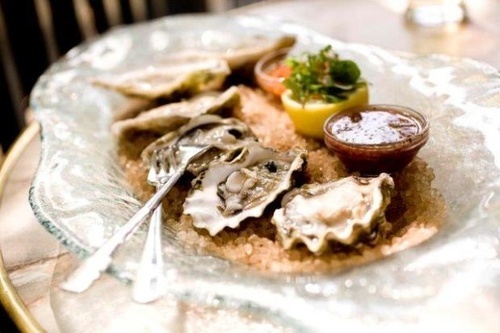 Participating restaurants offer prix fix lunches and dinners, many with special menus designed to showcase their finest dishes. 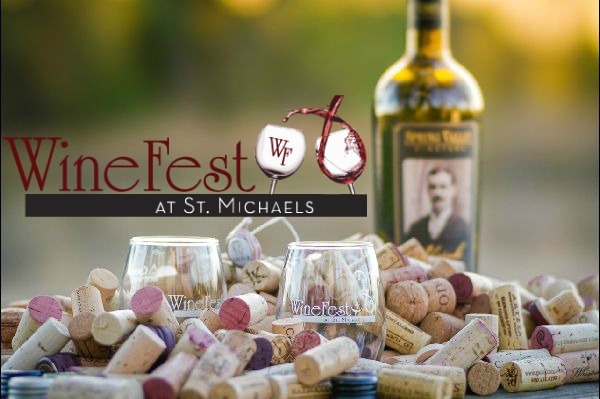 The premier international wine tasting event in Maryland, enjoy hundreds of domestic and international wines, delicious gourmet foods and a relaxing stroll through beautiful St. Michaels. 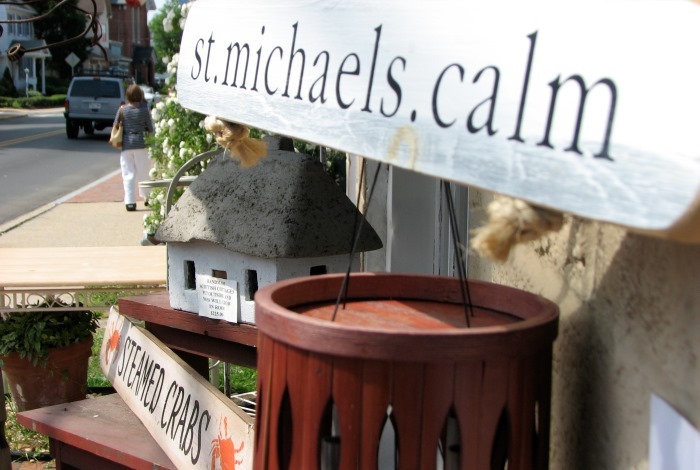 Attendees will be able to "explore St Michaels" and visit the 10+ wine tasting venues throughout town. These venues will be featuring more than 300 wines from around the world. 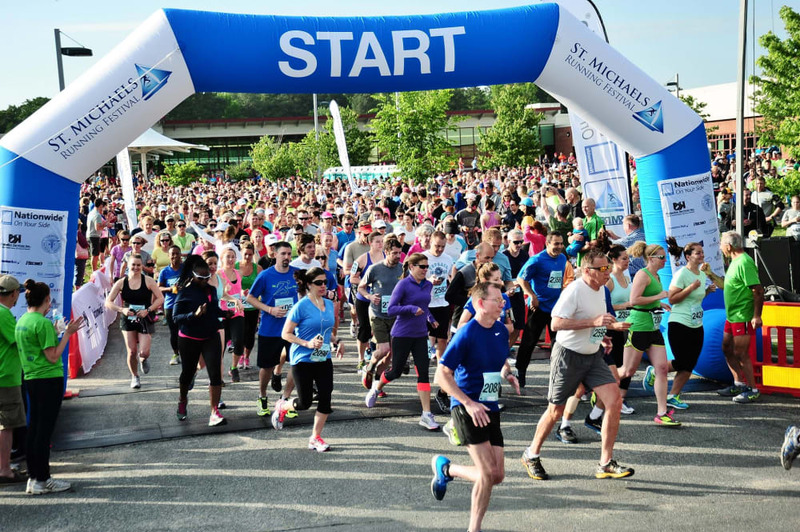 The St. Michaels Running Festival has been one of the premier destination races in the Mid-Atlantic since our inaugural event in 2012. Based in one of the oldest waterfront towns on the Chesapeake, runners will be treated to beautiful water views, breathtaking communities and tranquil runs down country lanes and a rockin' after-party in downtown St. Michaels. 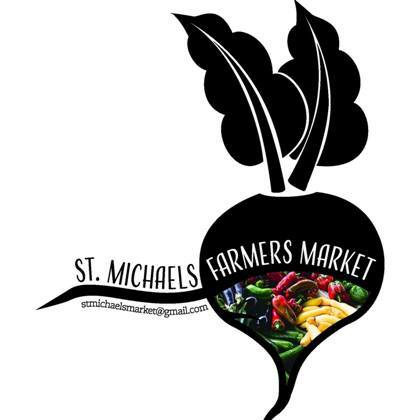 Every Saturday 8:30 a.m. - 11:30 a.m.
St. Michaels Farmers Market is a local, producer-only farmers market, operating Saturdays (April 13, 2019 - November 29, 2019) from 8:30 a.m.-11:30 a.m. RAIN OR SHINE. We are in the Public Parking lot - 204 S. Talbot Street) between Talbot and Fremont Streets, one block from the library in St. Michaels, MD. ALL vendors can accept cash in addition to credit, debit and SNAP/EBT cards! 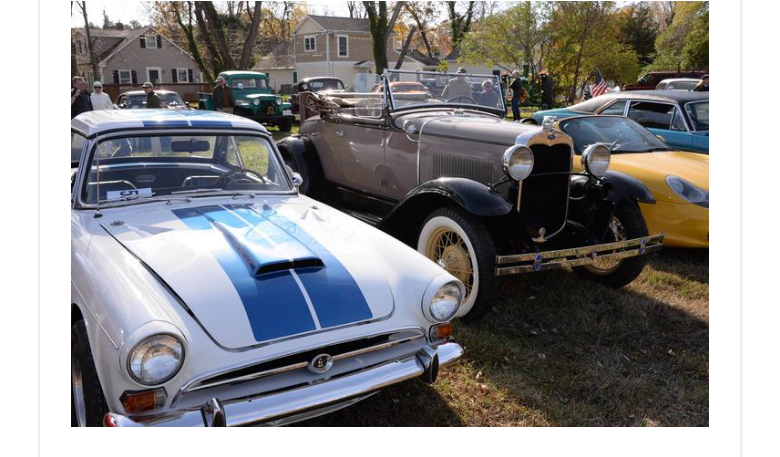 Every Saturday 9:00 a.m. - 11:00 a.m.
Take the car out of the garage and head over to the Classic Motor Museum for Cars & Coffee every Saturday! Coffee sponsored by Blue Heron Coffee. St. Michaels is a picturesque harbor on Maryland's Eastern Shore and was named as one of the Top 10 Best Small Coastal Towns in America by USA Today. 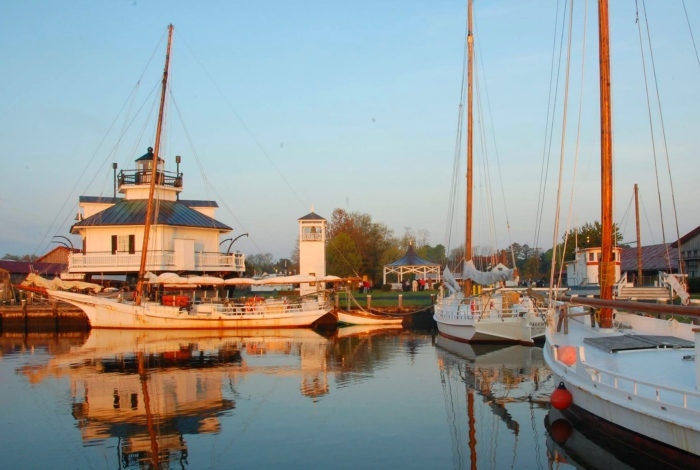 Its harbor and some homes date back to the mid-1600's, and is home to the Chesapeake Bay Maritime Museum where you can immerse yourself in our maritime history. The St. Michaels area is perfect for outdoor activities including sailing on historic Skipjacks, kayaking, golfing and bicycling. 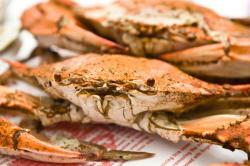 St. Michaels is also known for exceptional restaurants, from quaint romantic bistros to waterfront restaurants, serving fresh seafood including the best tasting crab cakes! For shoppers, you will find an eclectic range of boutique shops offering specialty foods, jewelry, clothing, home decor and art galleries throughout the town. For overnight lodging, we have many small inns along with several larger full-service hotels. Come and experience the beauty of St. Michaels and all this charming town has to offer!